Established in 1998, Jackpot City is an online casino that has been around for a while and has become one of the most revered and current online casinos in business for Australian pokies players. The site is owned by parent company Digimedia and it is licensed by the Malta Gaming Authority. Gamblers can also rest assured that the games are fair and safe because this is an eCOGRA certified operator. Along with table games like roulette and blackjack, Jackpot City has more than 300 online slots, making it a good place for players that enjoy online pokies. In addition to being an online casino that has a great selection of games, Jackpot City is an operator that knows how to take care of its customers. They offer a welcome bonus that can be worth up to AU$1600 across the player’s first four deposits and the site runs regular promotions that can offer free spins or a little extra cash for betting. When you consider this in combination with the high payout percentage, it makes Jackpot City a better value than many of the competing casinos. In reading this Jackpot City review, you will see that it is not just a good site for fans of pokies, but that it is especially well suited to players from Australia. 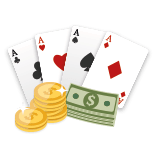 This online casino accepts a number of user-friendly payment options and it conducts transactions and bets in AUD which we’ll go over later. First, let’s take a closer look at the featured pokies. The selection offers a range of different games that come in different styles. 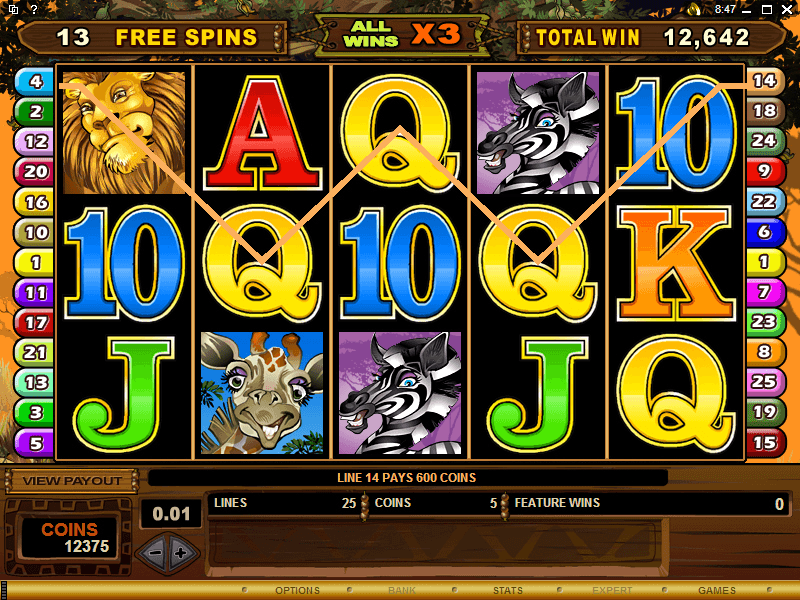 You can find classic 3-reel games, 5-reel action, multi-way play, and large progressive jackpots. All are worth playing at least $1 or $2 AUD on as they are fun and run smooth without crashing or bugging out. With pokies that cover all of the popular formats and betting options that can suit any bankroll, it is an Australian pokies site that can work for any fan of online slots. Just browse the selection of games and you are sure to find range of titles that are worth trying. 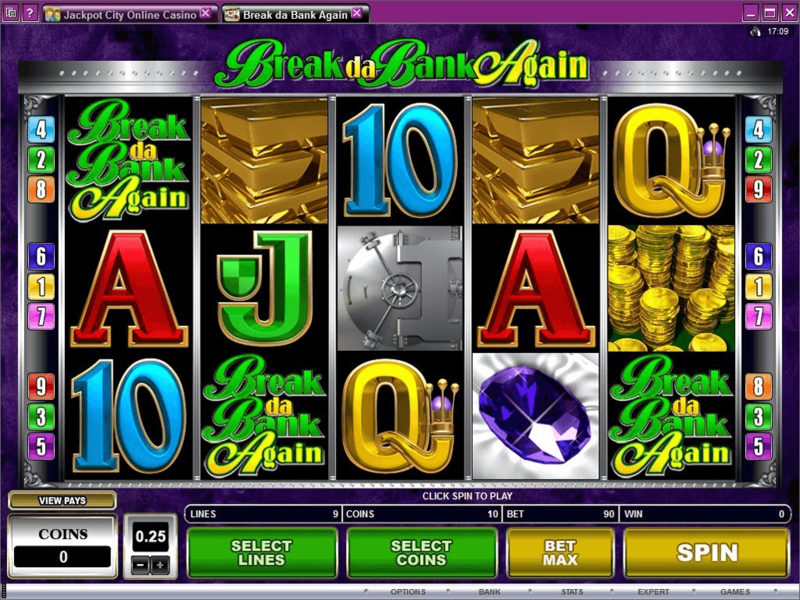 Banking options are such an important part of the online gambling experience. As an Australian and an online gambler, you want to know that the site is going to have good options for depositing and withdrawing money. With a site like Jackpot City, players can bank with their credit cards, online transfer systems, and eWallets. When you play at Jackpot City, you can use Visa or Mastercard for credit and debit card transactions. If using one of these services is not an option for you, then you can use instant bank transfers, eChecks, Visa prepaid cards, the PaySafe card, and eWallets like Netteller, Skrill and ecoPayz. This makes for a number of choices when making deposits and most gamblers should be able to find a method that works for them. With most deposit options, the money will appear in your account instantly, and many of these methods can also be used for your withdrawals. The acceptance of AUD also makes Jackpot City a particularly good casino for Australians. No need to worry about currency transaction fees when you bet with this site. Jackpot City is a site that offers gaming to a worldwide audience, and to cater to the different markets, it offers play in a number of different languages. To be precise, 26 languages are available including English, Spanish, German, French, Greek, Polish and Japanese. Basically all major European languages, Spanish dialects, and a handful of Asian languages too. The software is an important part of the Jackpot City review, of course and this online casino is powered by Microgaming, so you know that it operates on software that is both reliable and trustworthy. 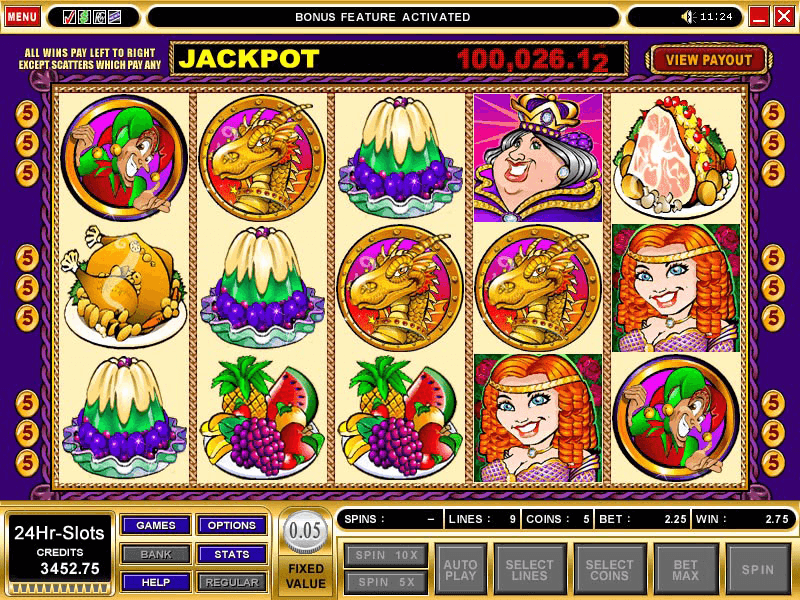 Jackpot City offers a number of different ways to play, and the games look great and run smoothly. Depending on your preferences, you can access the casino in a few different ways. For the widest selection, the software download is probably the best option. With this, you have to download and install the software to your PC. If you do not want to download the software, there is the option for instant play through the browser. This Jackpot City online casino review rates the casino high for its payout percentage. 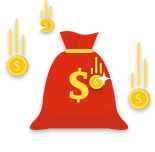 At Jackpot City, you get one the better payout percentages in the industry, and the site is monitored by eCOGRA to ensure that everything is fair and above the board. To get eCOGRA certification, all of the games have to be tested for fairness and they make sure that the casino operates in an ethical fashion. When a site is audited by eCOGRA, you can also go to check the payout percentages. At eCOGRA, the payout percentages for Jackpot City were listed as 96.47% for the entire site and 96.28% for their online slots. Along with these great payout percentages, Jackpot City does a good job of making it easy to cash out. The site uses a high level of encryption for financial transactions, so all of your banking details are safe and secure, and the site processes withdrawals quickly. In many cases, you can expect the cash to be available within 48 hours. Jackpot City does a great job of responding to and addressing customer concerns. For most of your issues, you can contact them through email support and expect a reply within 24-hours. However, if the issue is a little more pressing, you could use the live chat feature to get support. In addition to that, the site also has a toll free number for gamblers that are playing in Australia. We found the response time to be minimal for all 3. Apps and mobile online gaming are the future, and Jackpot City hasn’t ignored this fact. 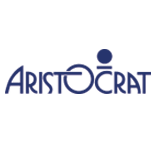 Their mobile online casino is one of the best in the business, and runs just as smooth on your smartphone or tablet as it would on your laptop. That being said, if Jackpot City is your casino of choice, there is no doubt that you get the most complete experience by playing through the downloadable package for PCs. However, the team at Jackpot City has crafted a nice experience for mobile gaming and they do offer games that are compatible with a number of devices. 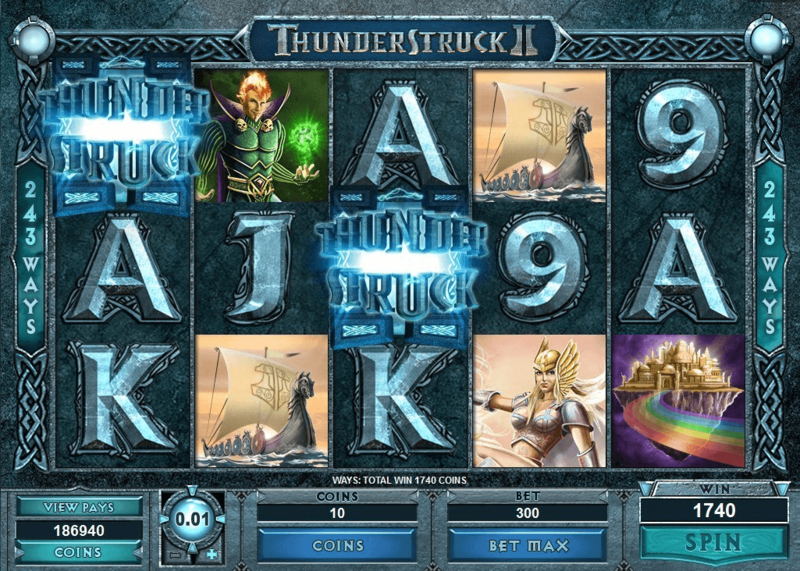 The mobile experience for tablets and phones works through an HTML5 format and it does offer a good selection of games. It works with Apple devices like the iPhone and iPad, Android devices like the Google Nexus and the Samsung Galaxy Tab, and Blackberry devices like the Playbook. The nice part is, you don’t have to download anything like an app to play. You can even use your account on different devices so you can switch back and forth seamlessly. While the selection is limited in comparison to the range that is on the PC version, Jackpot City does include all of their most popular slot titles and some of their table games for play on mobile devices. 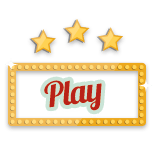 As far as a Jackpot City mobile review is concerned, this site does offer one of the best experiences currently available. To sum up this Jackpot City online casino review, this operator offers an experience that should satisfy the majority of Australians that are looking to play online slots. It has a good welcome bonus that plays well to the online slots player and the site is designed to be especially user-friendly for people that are playing from Australia. 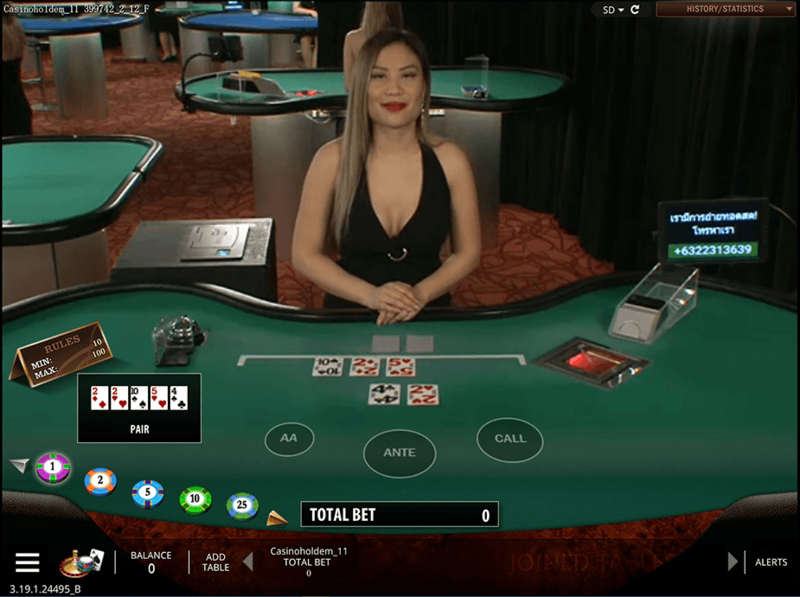 You have a number of convenient banking options that allow the player to make deposits and withdrawals in AUD, the site has fast payouts, and it delivers one of the best payout percentages for gamblers in Australia. In addition to that, they offer a number of great ways to access the games. The software operates well and you can play at your PC or take the games on the road with your mobile device. With these options, there is something for players of all types. Add in the fact that it has one of the best selections of slots that you will find and some big prizes that are sure to attract a multitude of players, and it is easy to see why this is one of the most popular online casinos in the world. It is just a well-rounded experience that has a lot to offer gamblers in Australia. Jackpot City is the online casino you’ve been looking for, so start playing today! Join Jackpot City Casino Now Play pokies at Jackpot City Casino today!